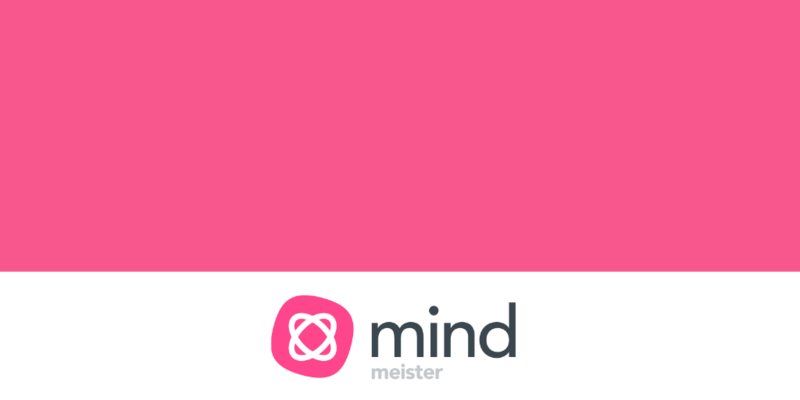 Free MindMeister tutorials to help you get started! 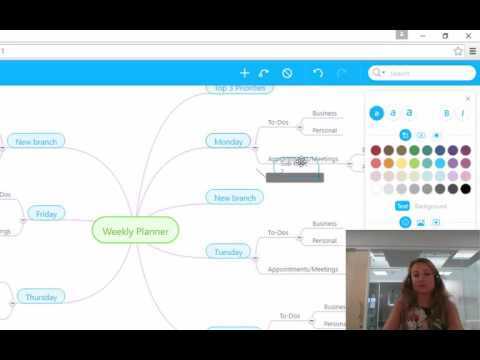 In this MindMeister tutorial we'll show you how to add content to your MindMeister mind maps. 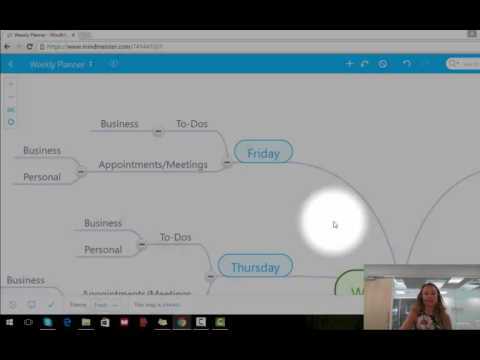 In this MindMeister tutorial we'll show you how to navigate your MindMeister mind maps. 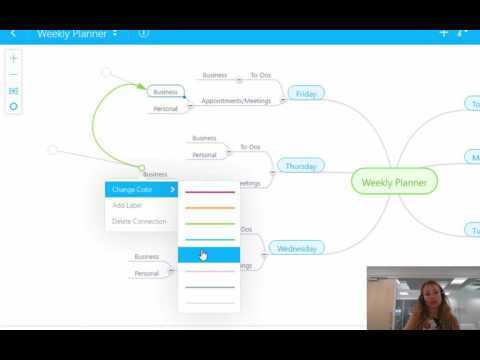 In this video tutorial we'll show you how to add relationships to your MindMeister mind maps. 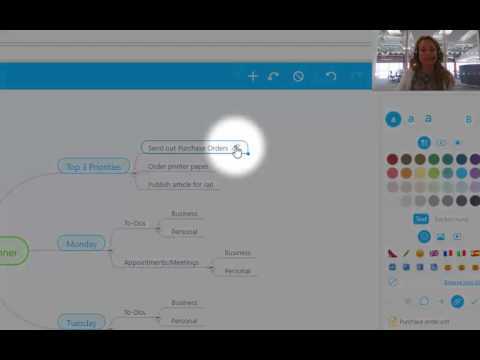 In this MindMeister tutorial we'll show you how to add icons and markers to your mind maps. 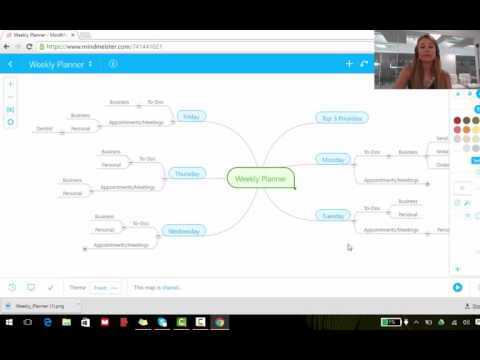 In this video tutorial we'll show you how to add boundaries to your MindMeister mind maps. 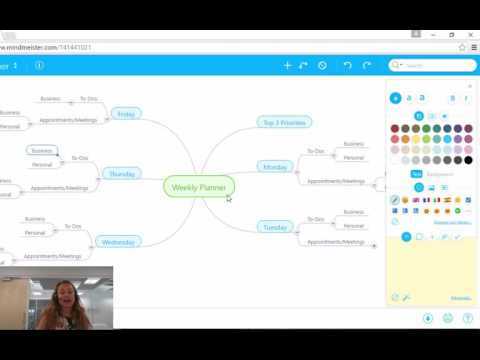 In this video tutorial we'll show you how to add notes to your MindMeister mind maps. 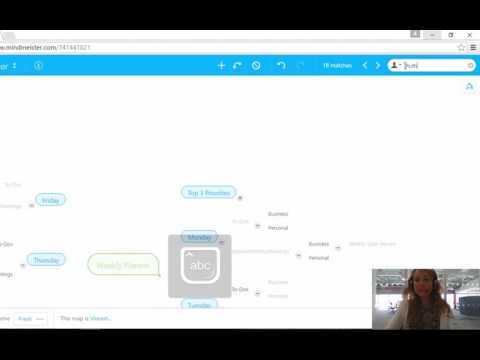 In this video tutorial we'll show you how to add attachments to your MindMeister mind maps. 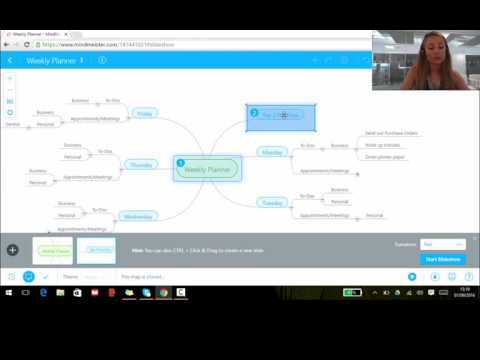 This tutorial will show you how to add hyperlinks to your MindMeister mind maps. 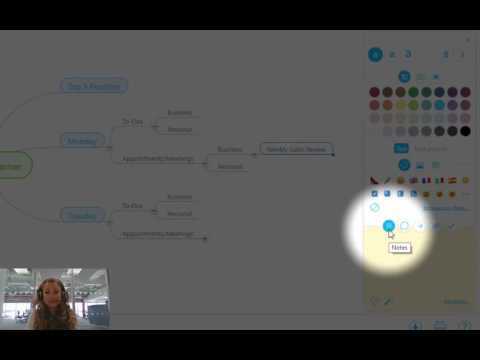 In this video tutorial we'll show you how to use the search and filter features in your MindMeister mind maps to help you find and focus on particular topics. 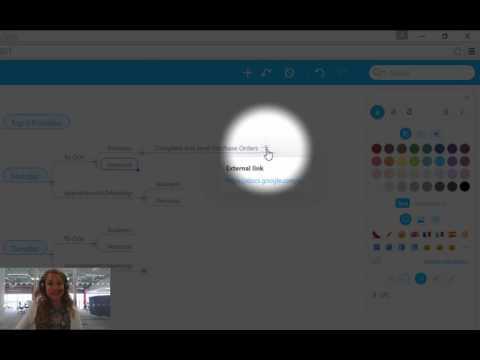 In this video tutorial we'll show you how to export your MindMeister mind maps. 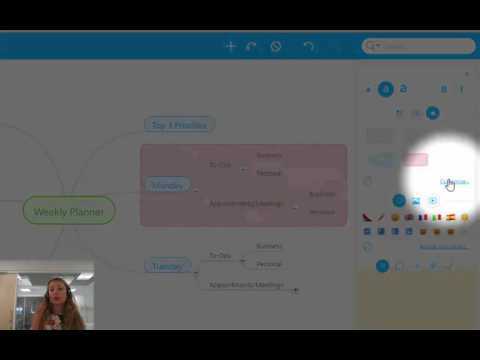 In this MindMeister tutorial we'll show you how to create and give presentations with your mind maps.